Those of you who are familiar with my first book, miniature ships, are familiar with Cooper Sanchez‘s art. Those of you who aren’t, allow me to describe him for you: Cooper’s one of the most talented people I’ve ever worked with. His ink drawings, his paintings, his light installations, they’re all breathtaking. He’s got this ability to “get it out”; to transmit art from his brain to his chosen medium with an ease that I admire/aspire to/envy/hate him for. Personally, my favorite aspect of his work is what I call “stuff between the stuff” – every drop on every canvas rings with purpose and his textures and layers are astounding. He’s also got a huge heart and a fantastic wit. 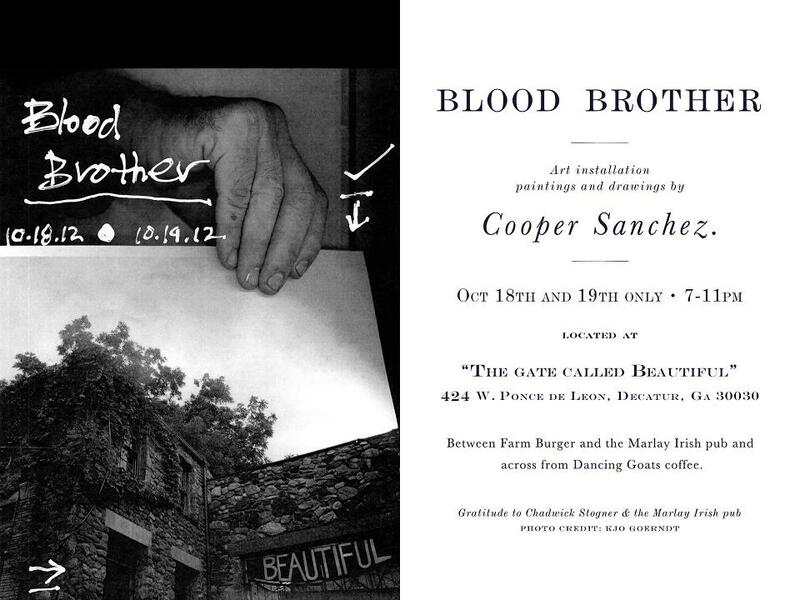 If you live in or around Atlanta, you’ve got a rare chance to be surrounded by his ability this week at Blood Brother in Decatur tonight and tomorrow. If you’ve never attended one of his installations, I strongly encourage you to go. His respect for nature complements his art perfectly, and the experience of his installations is not to be missed. If you have been, you know what I’m talking about. So don’t miss it! You should go. You should go. 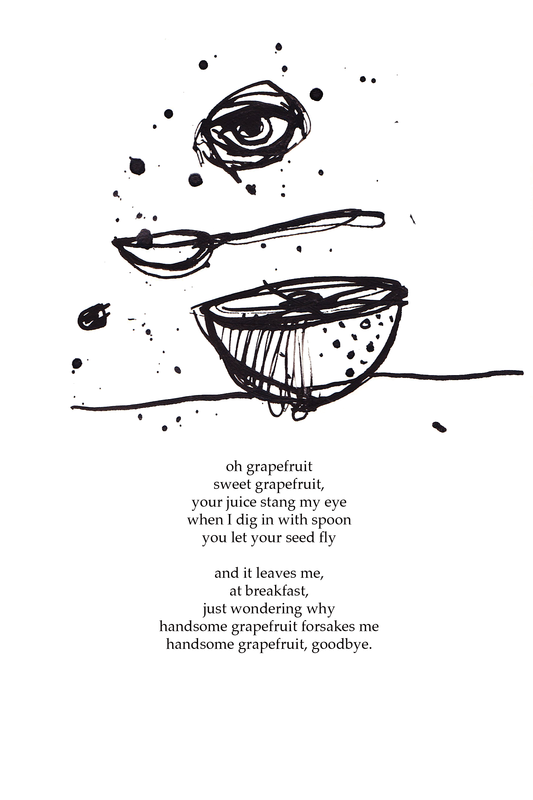 Here’s one of my favorite drawings he did for miniature ships. Previous Post World’s Fair Wednesday – Iced Tea!